Justin Kan started his own website in 2007 to stream live video of his life over the Internet. Since those humble beginnings, Justin.tv made “lifecasting” into a significant part of today’s culture. Using the website, anyone can broadcast live video all over the world, changing the way society entertains itself. 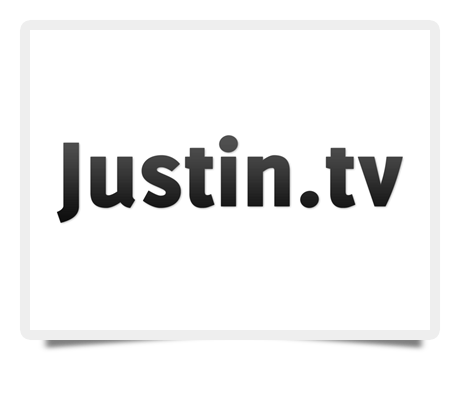 Over 300 million videos are viewed on Justin.tv each month, from over 250 different countries. The site is generally free, with ads running in the sidebar, and a Pro membership to remove the ads costs about $10 per month. In 2011, the website spawned off most of its video gaming content to a new sister site, Twitch. A visit to the Justin.tv website reveals a stunningly large array of live video channels of varying quality. Where else can users get reviews of the latest hip technology or big-name AAA video games right next to the opportunity to peer in on a cat nursing her litter of kittens? This kind of variety is one of the keys to the popularity of social TV in general. The website has a wide range of categories, from People to Sports to Music, with a host of subjects in between. While lifecasting still makes up a decent-sized portion of the content on Justin.tv, users are able to go beyond mere digital voyeurism with some of the news, sports, and tech review content on the site. Any videos that are labeled as potentially offensive get restricted only to users over the age of 18. As at most crowd-sourced Internet sites, quality, moderation, and promotion are important at Justin.tv and another one of the keys to its success. Users share and promote what they feel is the best JTV content on their social networks, making Justin.tv, in essence, a live video version of Reddit. Given that the average JTV user spends two and a half hours each day watching videos, it is obvious that Justin.tv and similar sites are revolutionizing the way people spend their time watching videos. As the JTV community continues to grow, expect that the quality of both the video and editorial content will continue to improve. However, don’t expect it to replace the professional programming provided on cable, satellite, and online sources anytime soon.